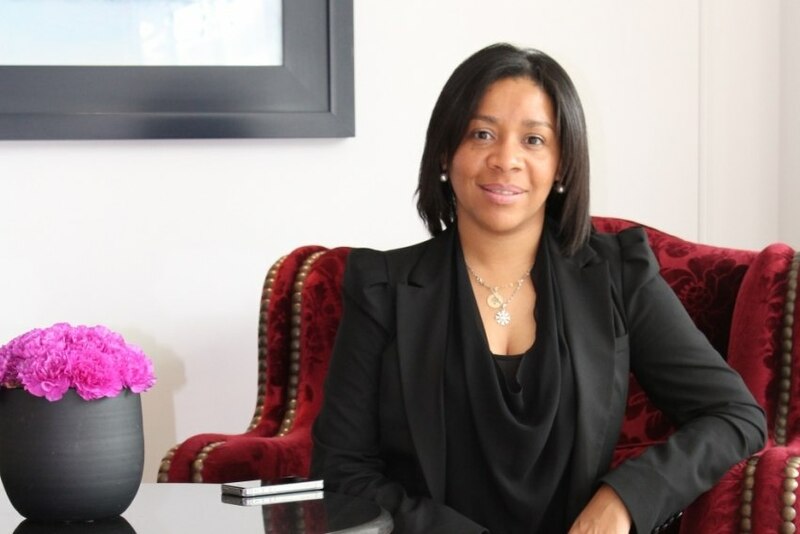 Francelina Amaral will assume the position of Hotel Manager at Hotel InterContinental Porto. With over a decade of experience in the hotel industry and working for InterContinental Porto since its opening in July 2011, Francelina Amaral was the natural choice to take over the management of all areas of Hotel InterContinental Porto, continuing to report all strategic decisions to Eric Viale, Regional Director of the InterContinental hotels Group (IHG) in Porto, accumulating both the InterContinental and the Crowne Plaza Porto managements (the two IHG hotels in the city). Francelina Amaral has more than 14 years of working experience in the hotel sector, having had positions of responsibility both in Portugal and Spain. According to the new Hotel InterContinental Porto Manager, "the hotel is currently going through a very positive phase, regarding the level of demand, which grew exponentially this year, and in terms of recognition from our customers, which allowed us to win major awards and maintain, once again, the nº1 on the TripAdvisor ranking. All this is the result of daily work of the whole team that I now proudly begin to lead."